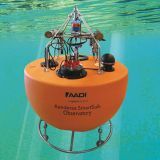 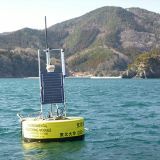 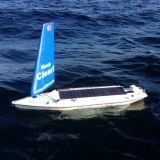 Collect data in waters previously out of reach. 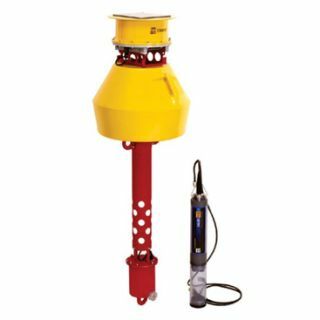 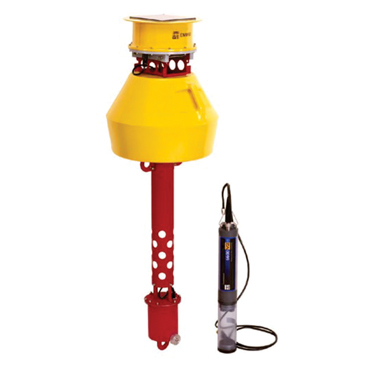 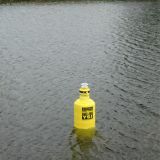 The EMM60 buoy is an economical alternative to obtaining site access to install permanent fixtures on bridge pilings and piers. 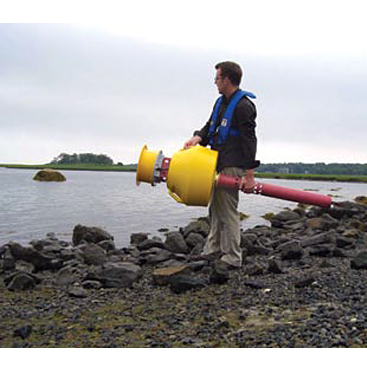 Contact Xylem Analytics to discuss your specific monitoring application. 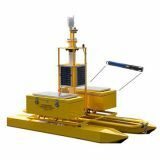 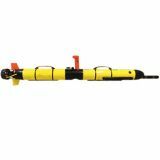 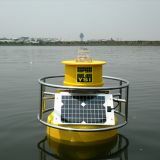 We offer a variety of buoy platforms which can be tailored to fit your needs. 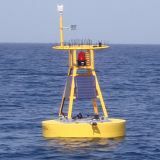 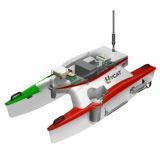 Our other systems are suited for deployment in high-energy environments and for long-term monitoring projects.